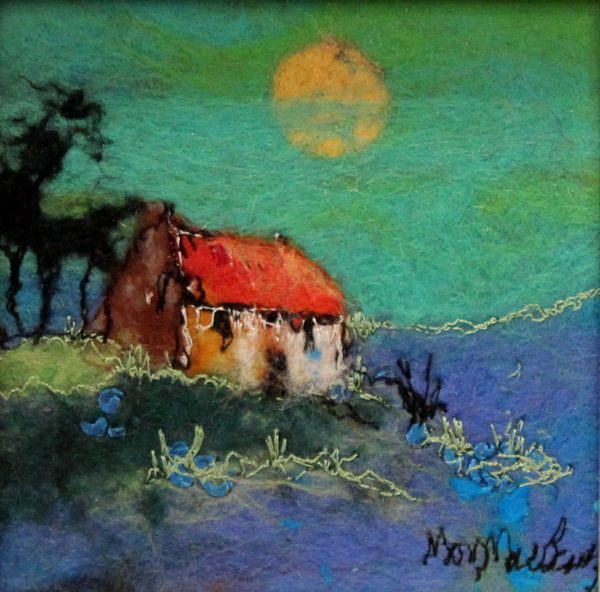 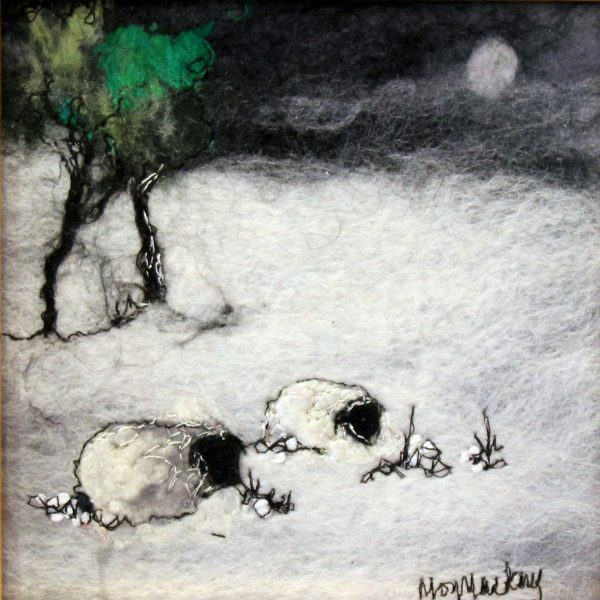 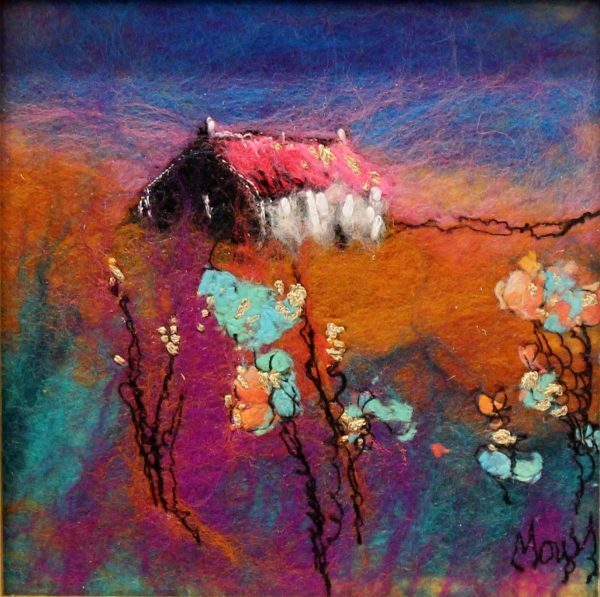 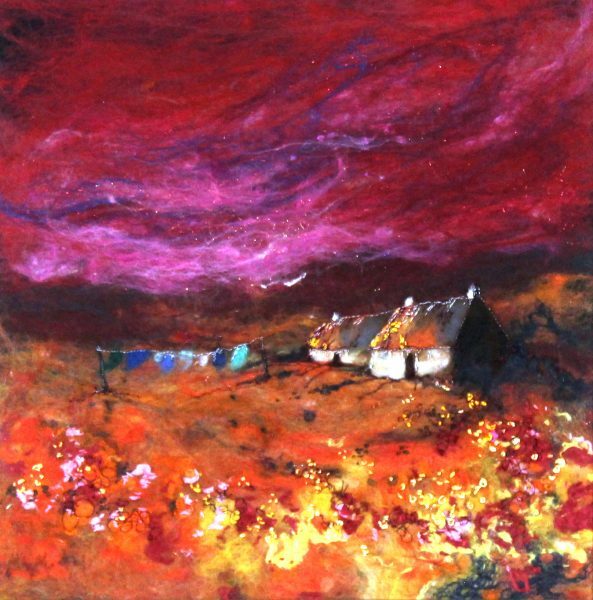 Moy Mackay was born in Edinburgh in 1966. 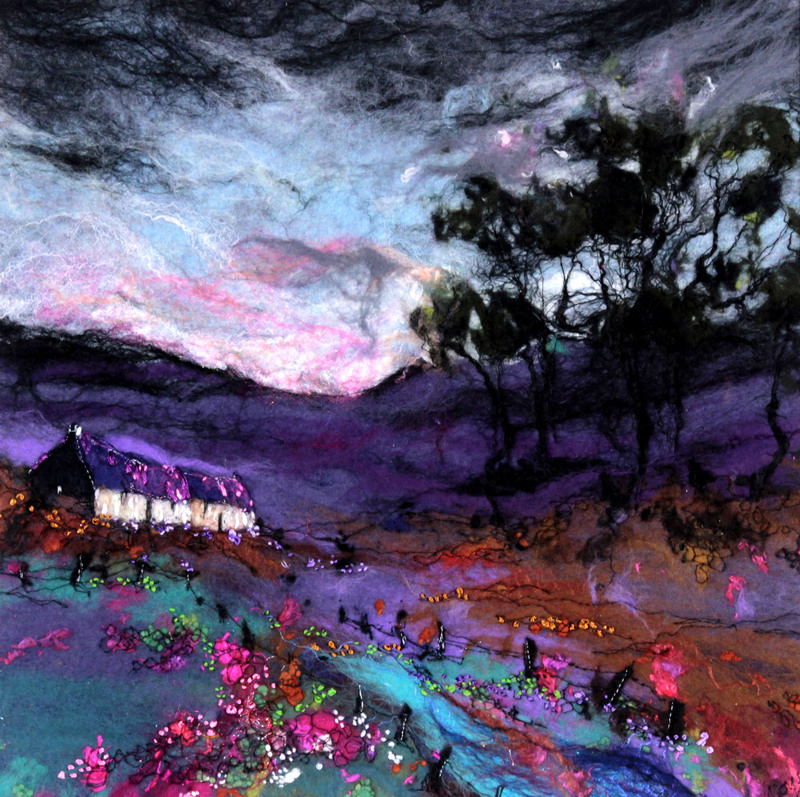 Since graduating from Glasgow School of Art with a BA (Hons) degree in Design, she has lived and worked as a full-time artist in the beautiful Scottish Borders, which are the main source of inspiration for her work. 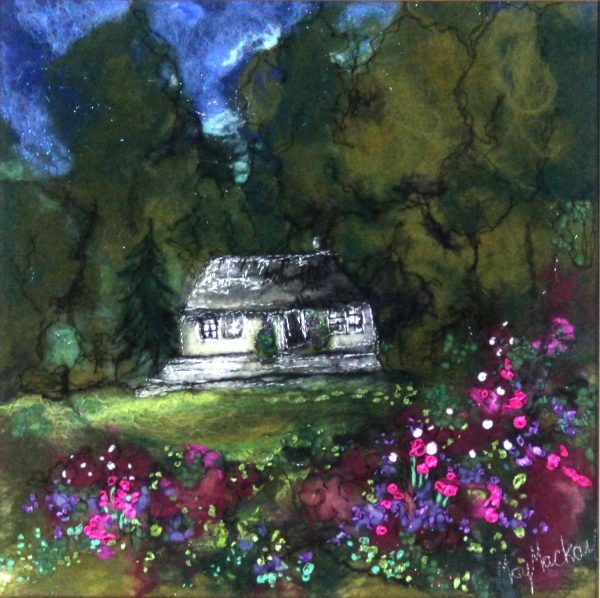 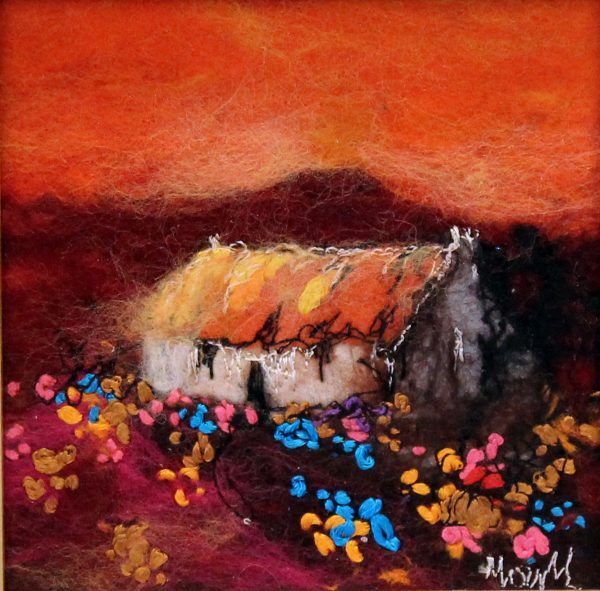 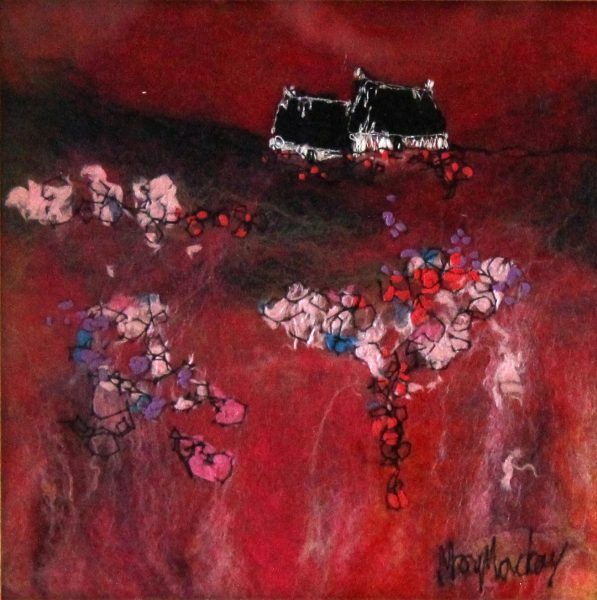 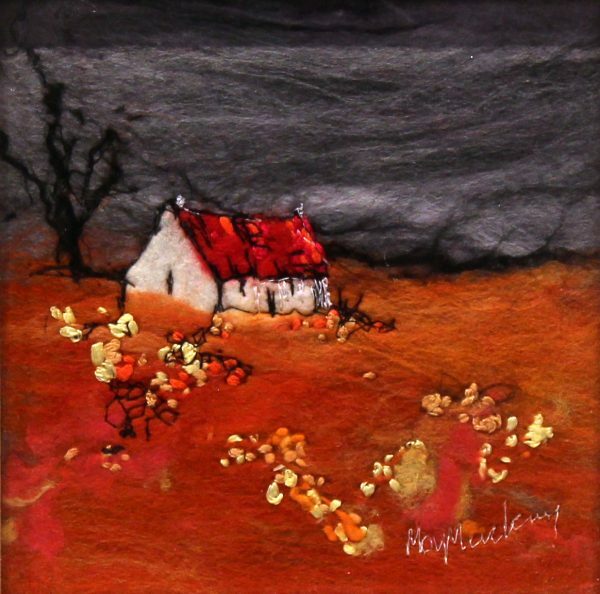 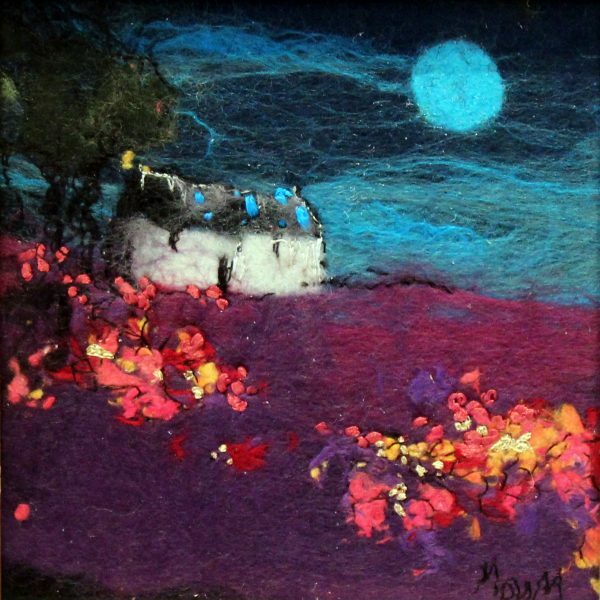 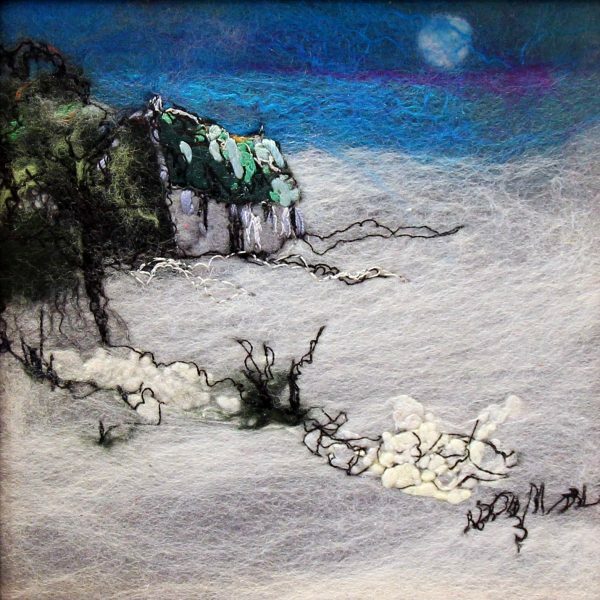 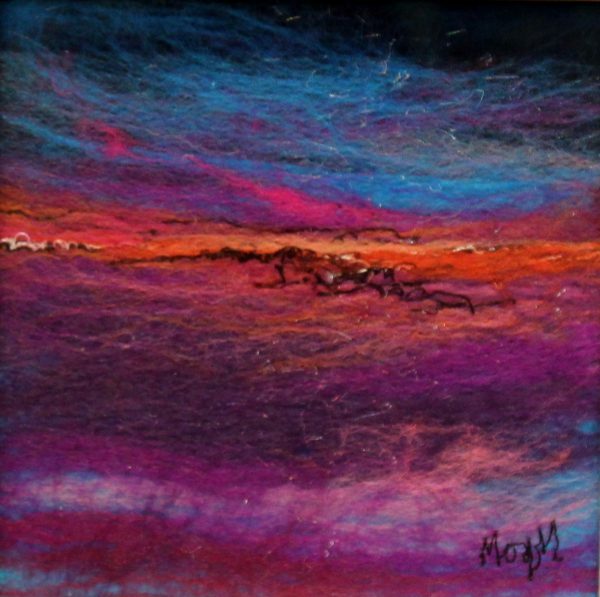 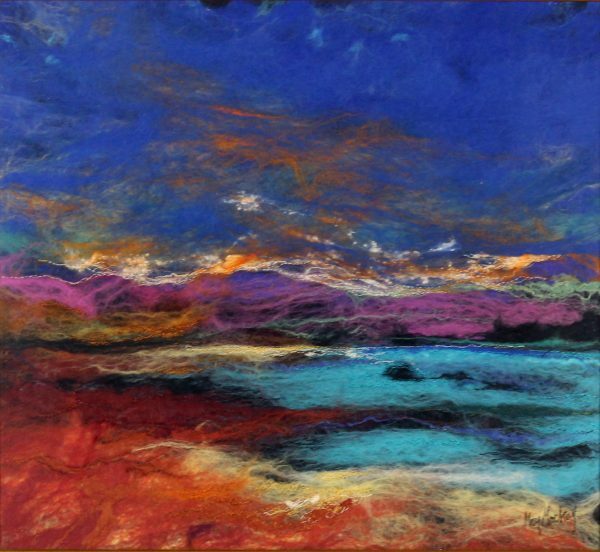 Moy’s ‘felt paintings’ combine her love of art with traditional felting techniques to create a very personal and innovative approach to visual expression.